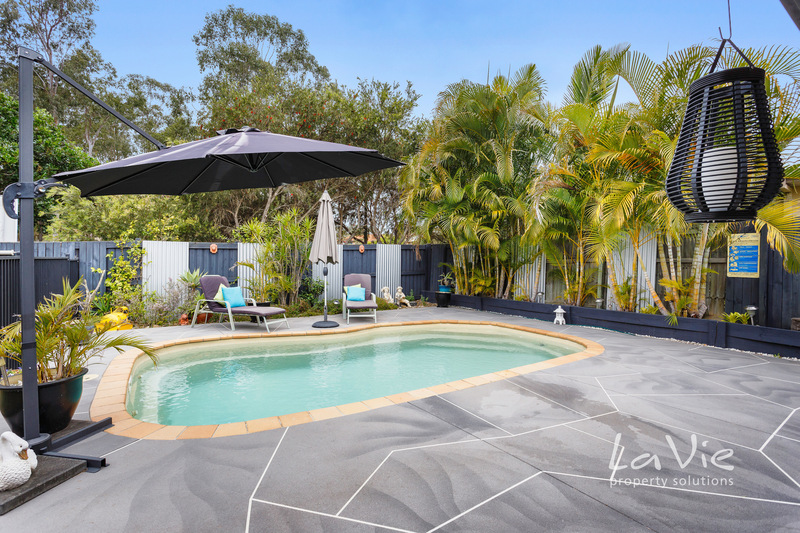 Imagine your summers here! 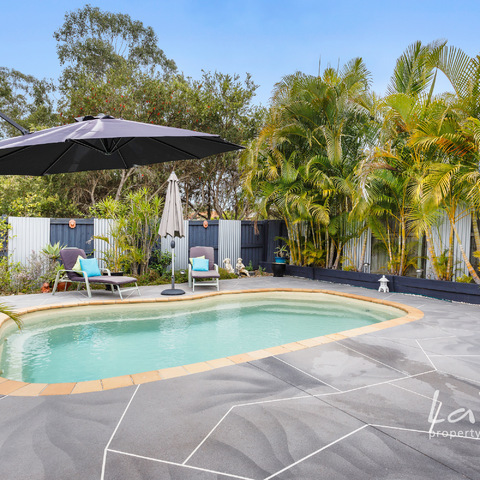 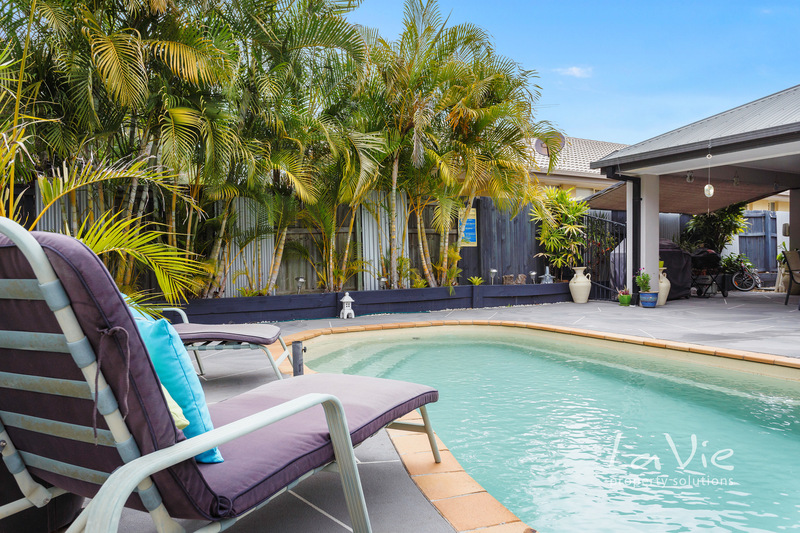 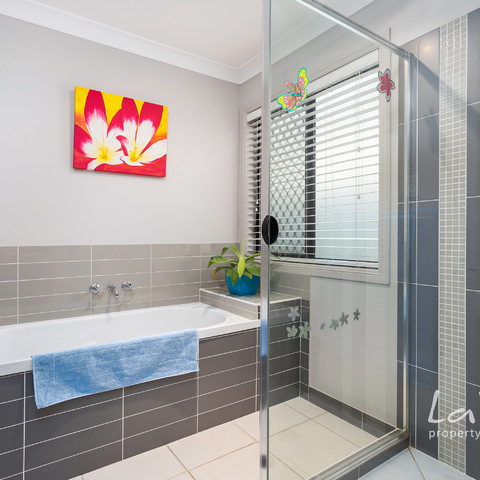 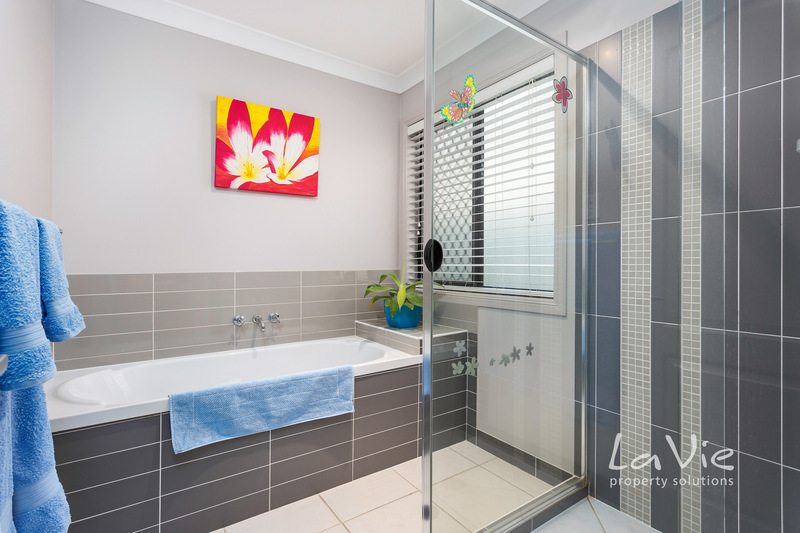 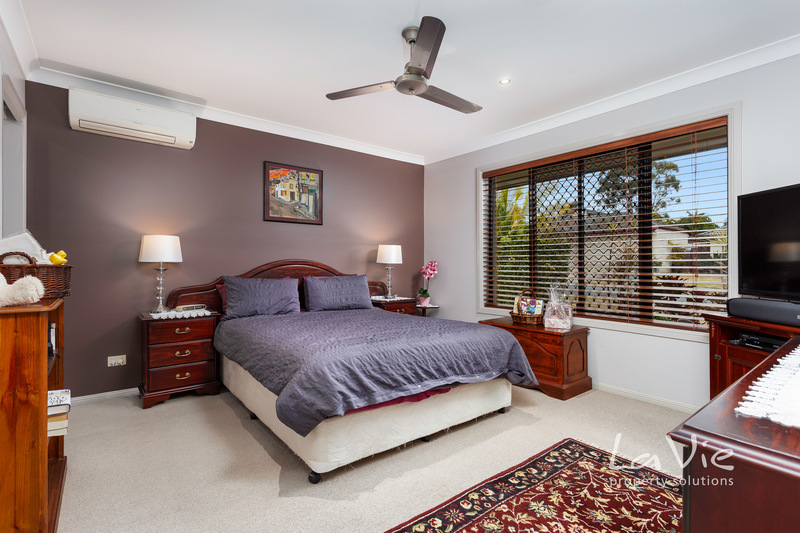 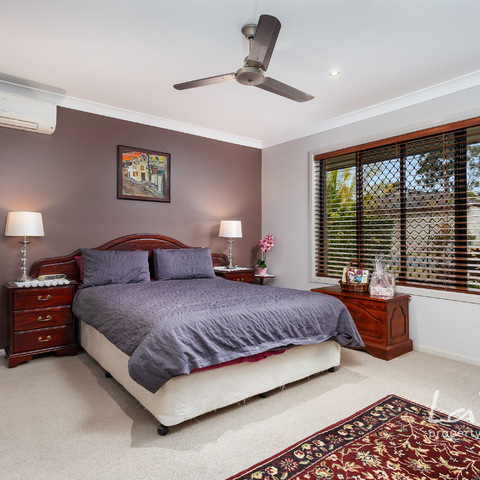 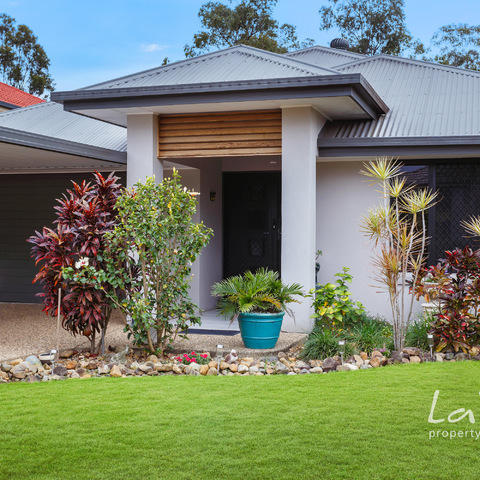 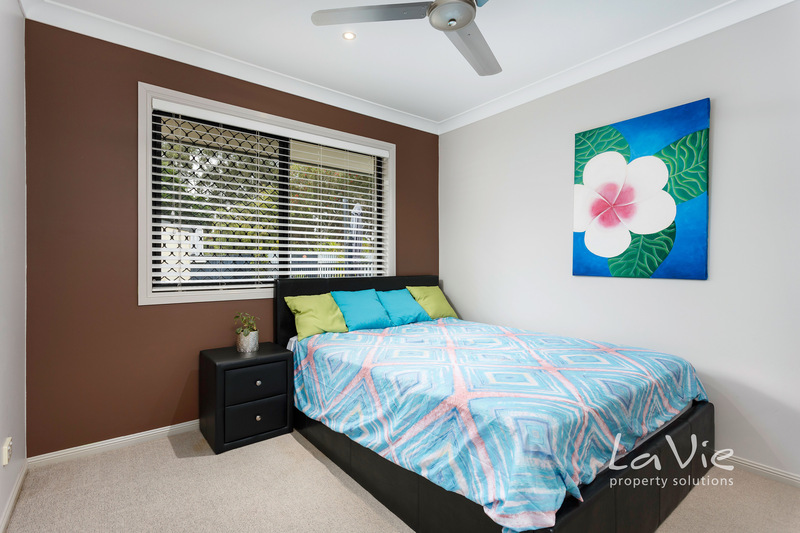 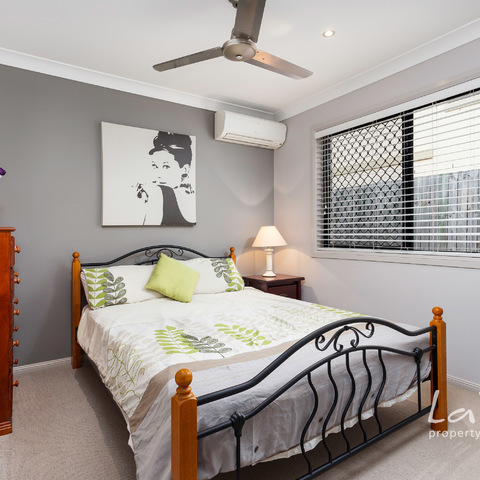 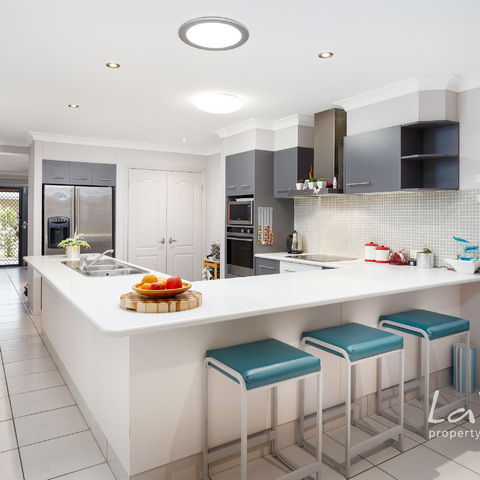 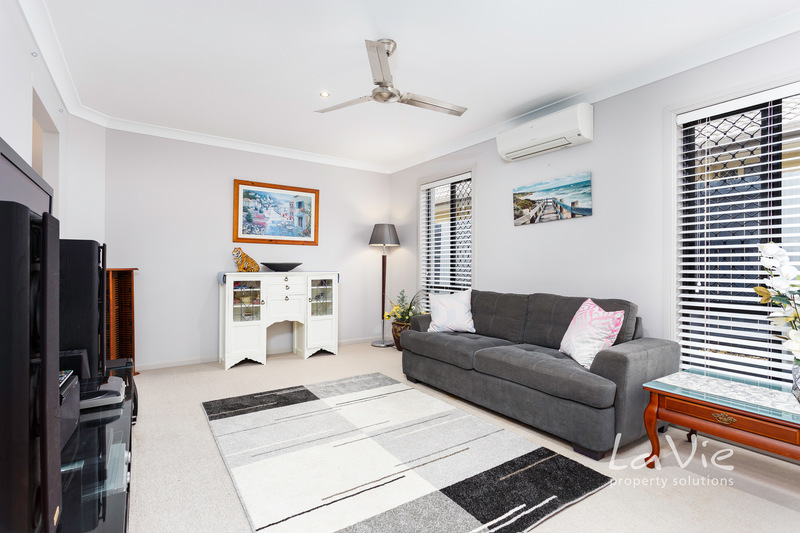 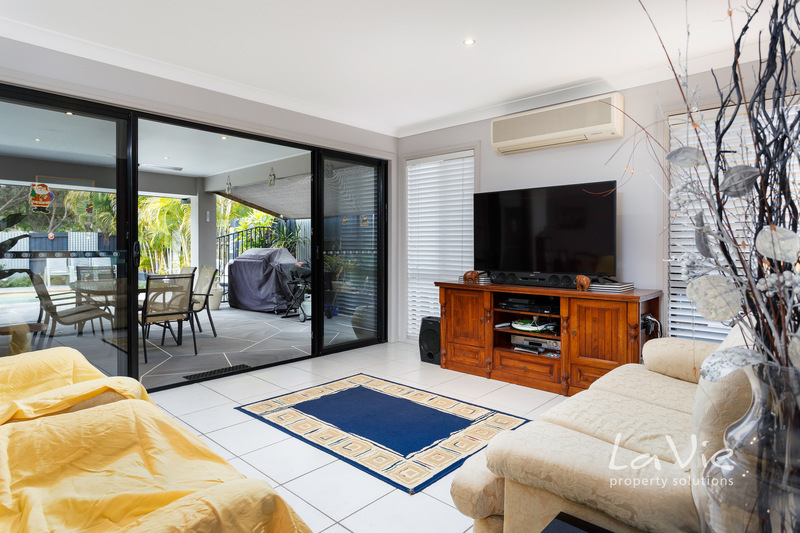 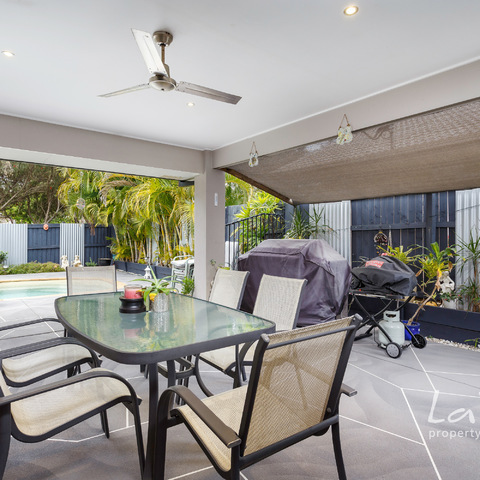 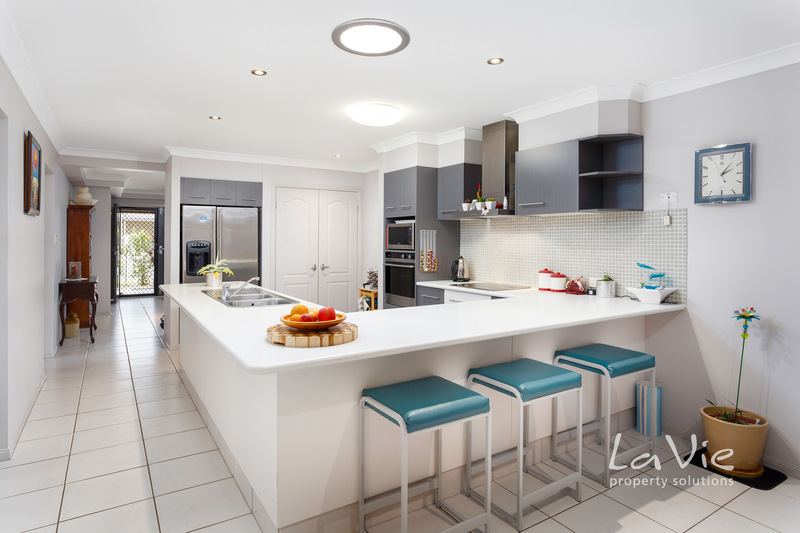 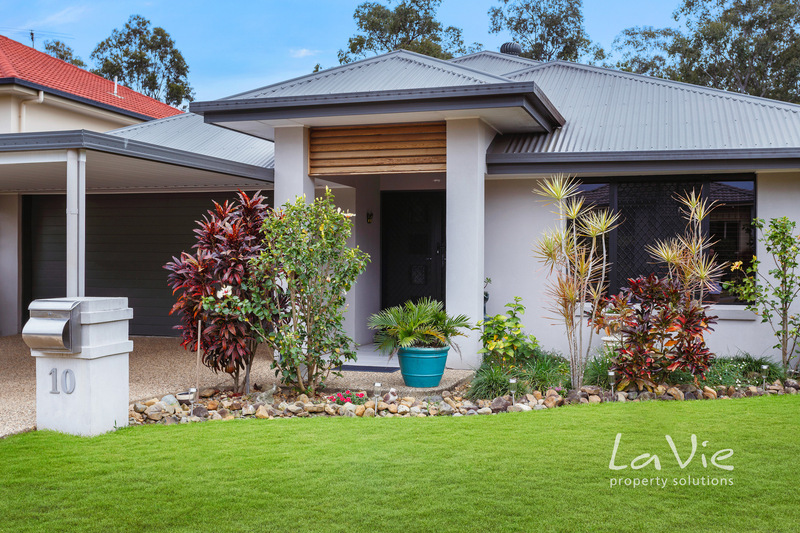 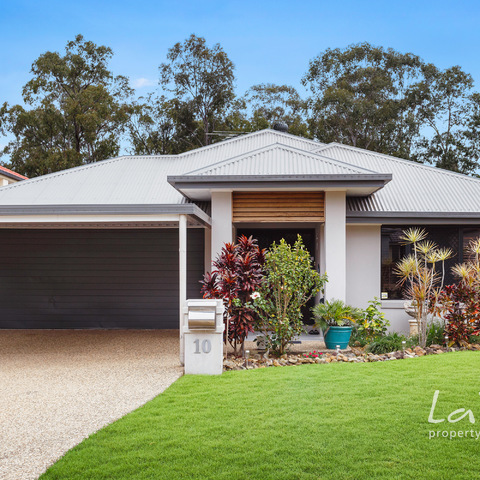 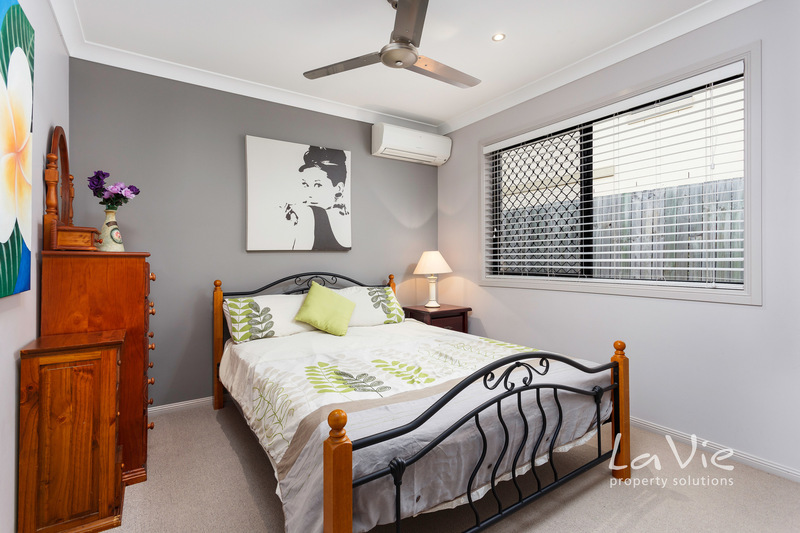 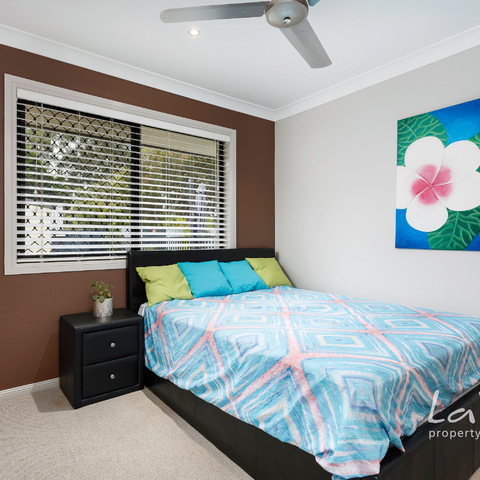 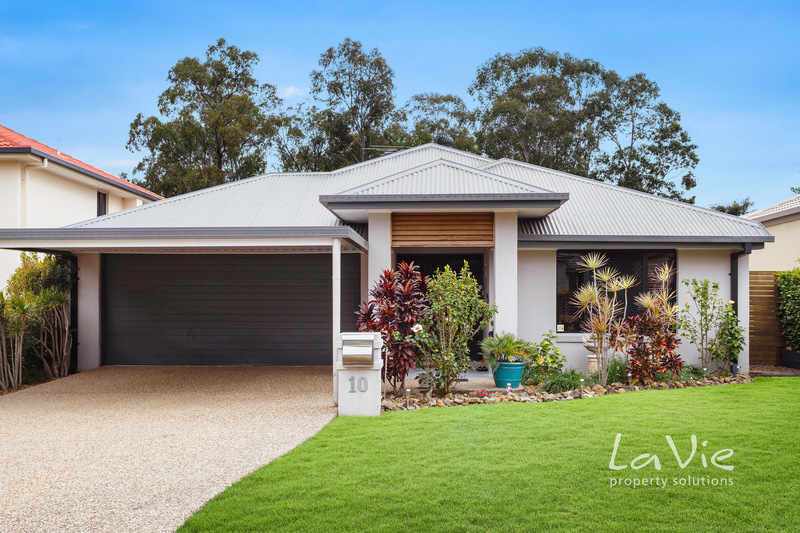 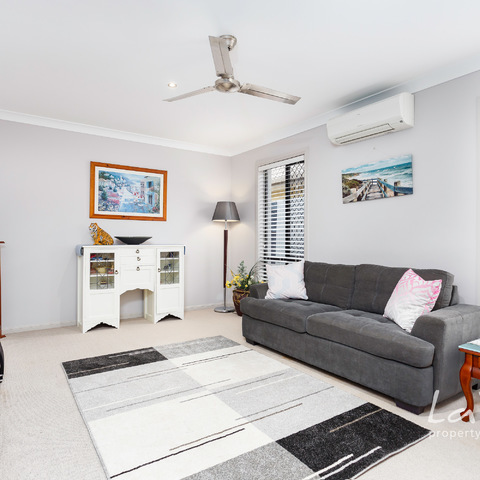 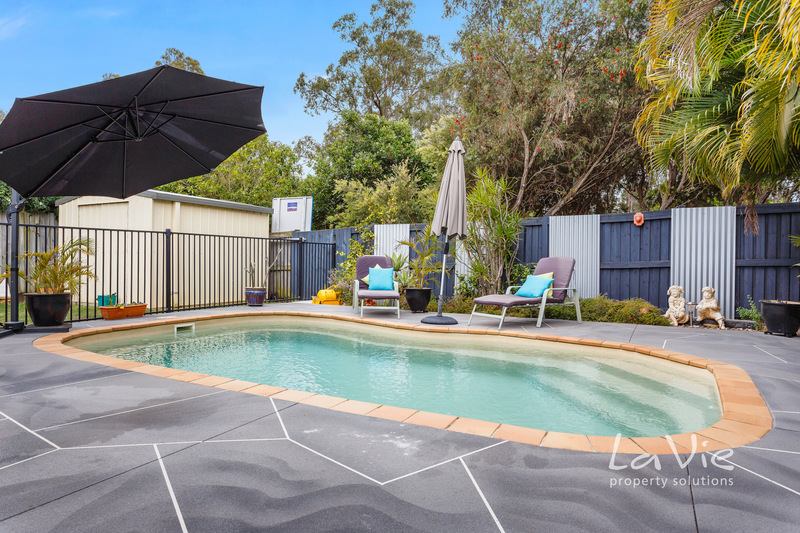 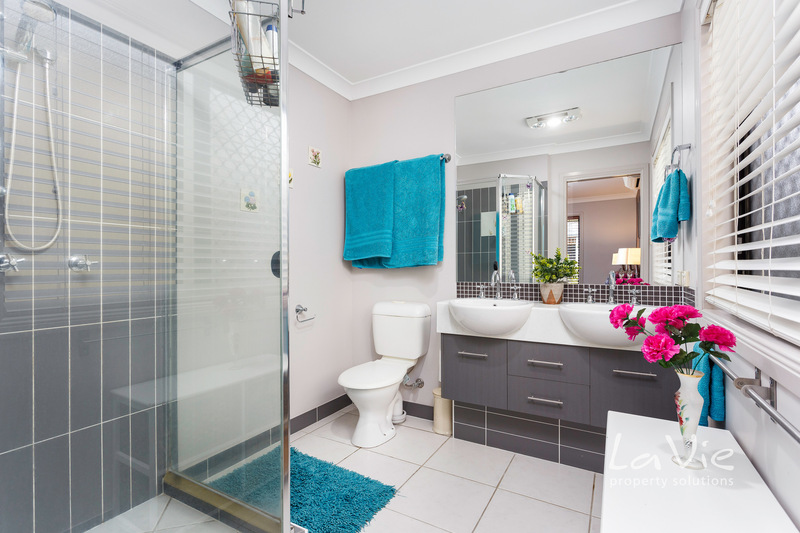 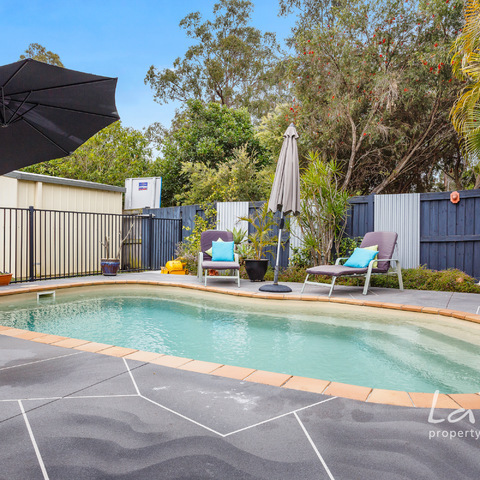 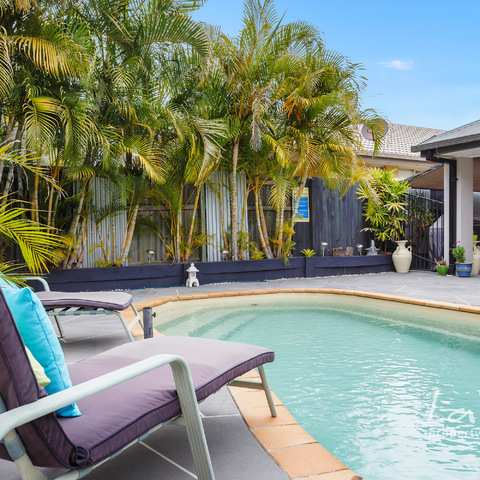 A great family home in one of the most desired villages in Springfield Lakes - this is 'Lakeside'. 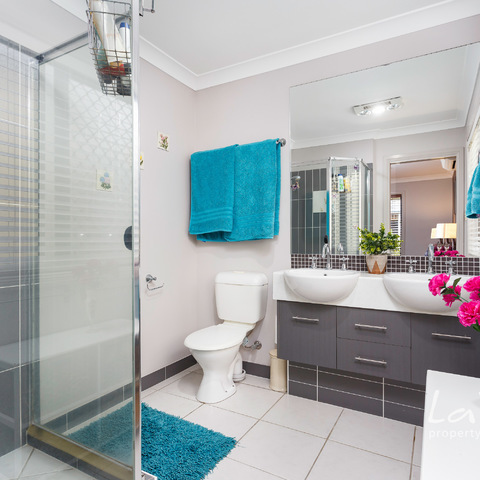 Walking distance to the Lakes, shops, transport and parkland, surrounded by large well-kept family homes in leafy streets - this is a neighbourhood full of proud house owners, where very rarely homes get offered up for sale. 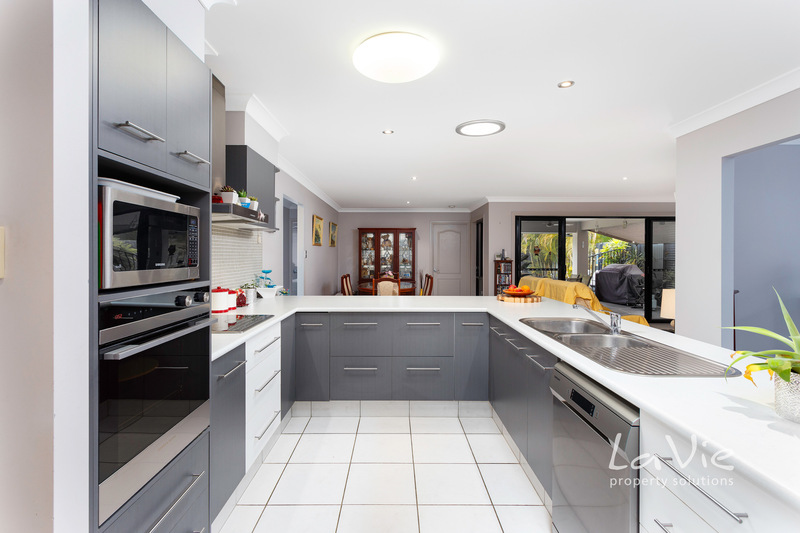 * Large entertainer's kitchen in the heart of the home with storage galore, plenty of bench space, pot draws and double pantry. 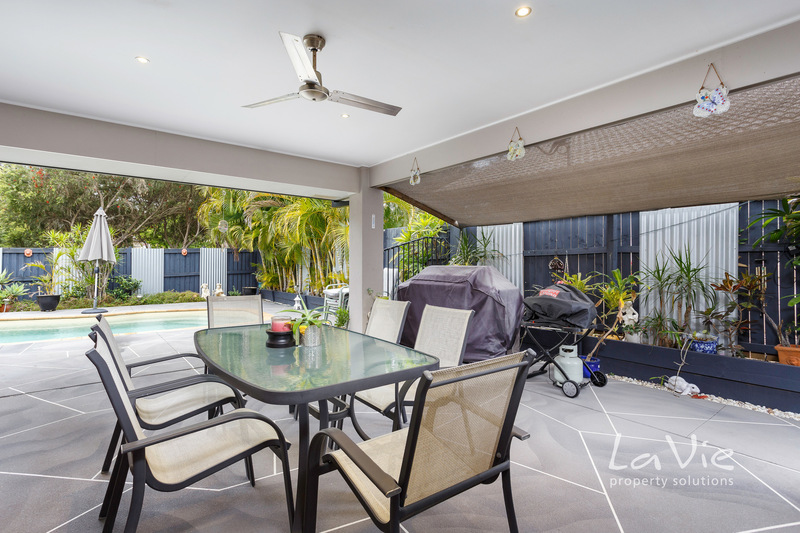 * Fabulous sealed floor double garage with additional double carport - 4 car garaging for all the toys! 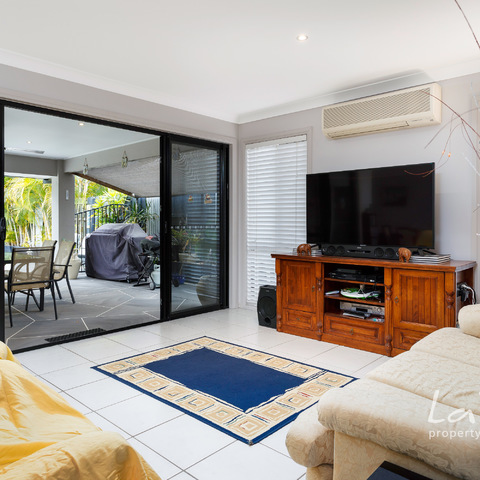 Just move in an enjoy! 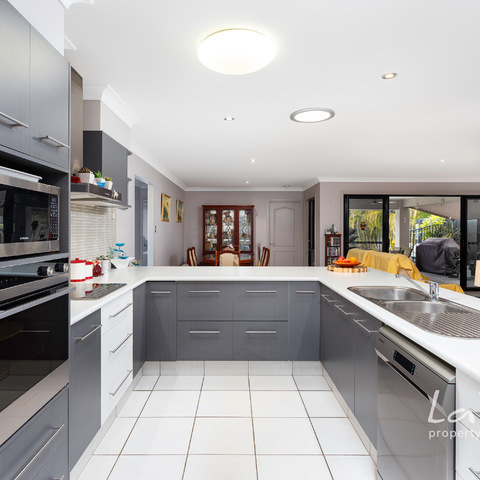 Please call to arrange an inspection or to check for upcoming open home times.